See Current Openings Join our Team! 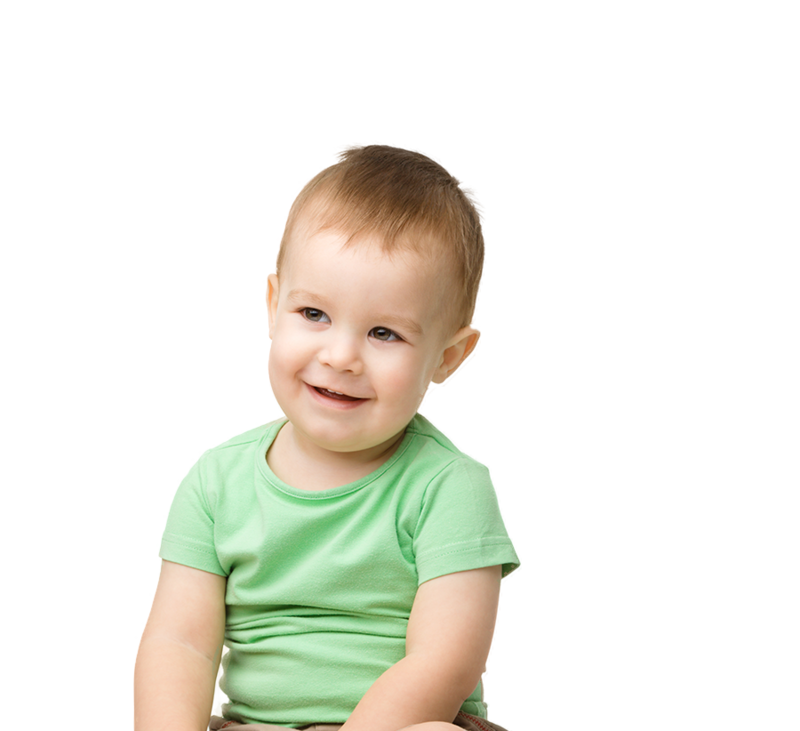 Andrew Fleck Children’s Services (AFCS) is one of the oldest and most diversified non-profit, charitable, multi-service early learning, child care and family support organizations in Ontario. It began its operation in 1911 and was incorporated as a charitable organization in 1920 under the legal name of The Ottawa Day Nursery Inc. It later changed its name to Andrew Fleck Child Care Services in recognition of its benefactor Mrs. Andrew Fleck who donated the building at 195 George Street to the organization in 1932. 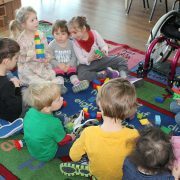 Children’s Inclusion Support Services (CISS) provides support, in English and in French, to licensed child care programs (nursery schools, child care centres and home child care agencies) that promote the inclusion of children with special needs within the City of Ottawa. Peace of mind for working parents is what this bilingual program initiated in 1987 is all about. 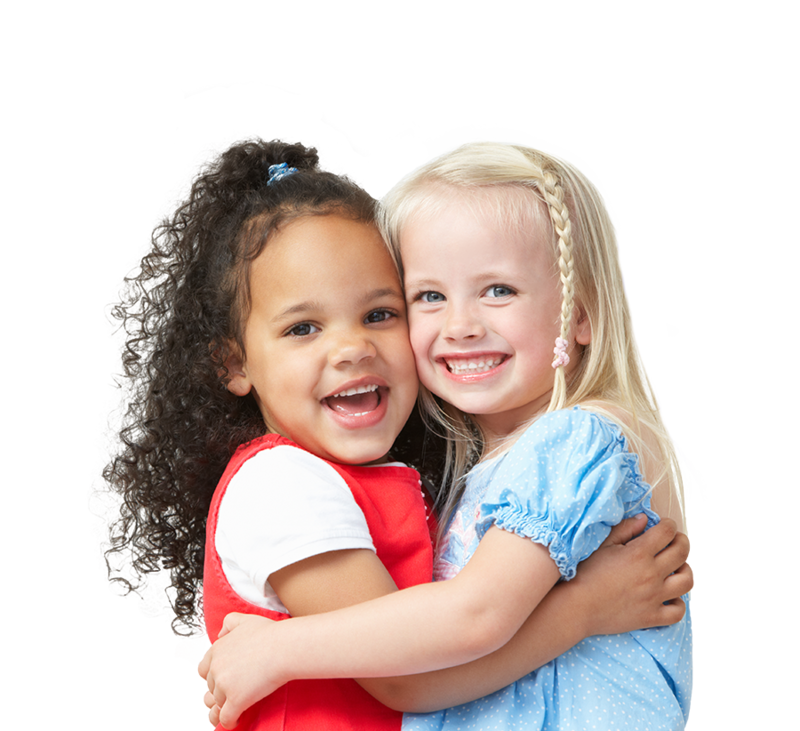 We provide reliable, accessible back up care for children 3 months to 12 years when the child is mildly ill, when regular child care arrangements are interrupted, or when other family emergencies arise. Andrew Fleck Children’s Services has been providing early learning and care to families of Ottawa since 1911. 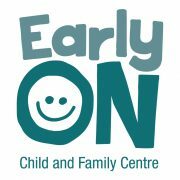 Our centres provide licensed child care for children between the ages of 18 months and 12 years of age located in various locations throughout Ottawa. Please note that all our programs will be closed Friday, Saturday and Monday.